At Signature Bail Bonds of Tulsa, we understand that the entire bail bonds process can be confusing for some people. The truth is, many people will never have to know the ‘glossary’ of terms that go along with Tulsa bail bonds - they’ll never have to know about a bondsman, an agent, or even the court system. Chances are, you probably already know a little bit about what co-signing for something means in general, whether you’ve done it for a mortgage, car loan, etc. Or, maybe you’ve had to have someone co-sign for you on one of those big purchases. Whatever the case, co-signing for a bail bond offers the same basic concept, but with a few extra points to be aware of. As with co-signing for anything, when you sign your name, you’re also signing up for a lot of responsibility. It’s important to fully trust the person asking you to be a co-signer, first and foremost, before you make any decision to put your name on something. Once you understand that responsibility could fall on you, knowing exactly what that means is equally important. The biggest risk you face? Having to make payments. There are a couple different ways this can happen, and unfortunately they are more common than you may initially think. First, if payments are not being made by the defendant (the original signer of the bond), they will be deferred to you. It can come as a shock to some people, who may have forgotten all about their signing commitment, to one day receive notice that they have to pay for the bail bond, and perhaps pay a penalty fee for late payments that haven’t been made by the original signer. If something like this happens, you’re responsible for those payments, yes, but it could also cause a rift in relationships, depending on who you were helping by co-signing the bail bond in the first place. So, if you feel like there’s a chance your friend, family member, etc., won’t be able to make the payments on the bond, it’s probably a good idea to avoid co-signing for them, since you risk that payment falling onto you. Another possible risk that happens somewhat frequently is the defendant leaving town, avoiding their court appearances, etc. Not only does this obviously allow them to ‘skip out’ on making their payments, but it can create penalty fees from the court system that will, of course, fall onto you as the co-signer. The bond will go into what is called forfeiture, meaning the penalty payment will be equal to the initial bail amount, and you’ll be the one stuck with the bill. It’s always a good idea to know as much information as you can about a particular situation before making anything ‘official,’ and that definitely applies when it comes to learning more about Tulsa bail bonds, the entire process, and what it could mean for you if you choose to be a co-signer on someone’s bond. The safest thing you can do? Make absolutely sure the person you’re signing for is someone you can trust. Unfortunately, there’s no real ‘backup plan’ if something goes wrong, and you get stuck because of their irresponsibility - it’s a harsh reality, but it’s true, which makes it even more crucial to know as much as you can before agreeing to do something so serious. It can be a scary, overwhelming situation when someone like a friend or family member is in jail, which makes it easier to make quick decisions, but co-signing for a bail bond is something to think about very seriously. The best thing you can do for yourself is to not let confusion or uncertainty win out over what you think is right. 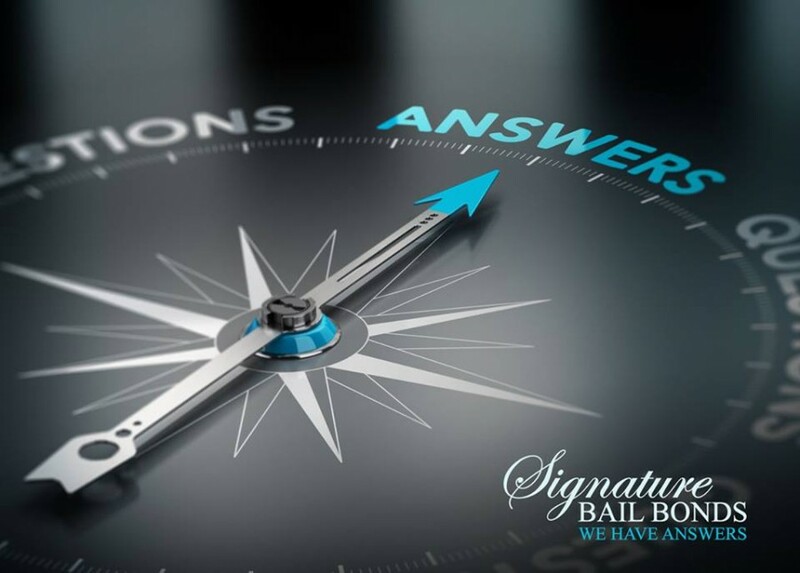 If you have any questions about the bail bond process, the court process, or the responsibilities that you’ll be accountable for if you choose to be a co-signer on a bail bond, we are always here to help! 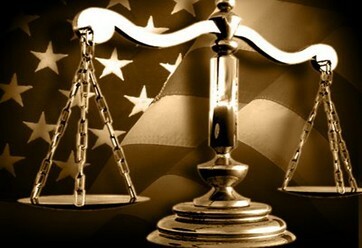 Feel free to contact Signature Bail Bonds at any time with any questions you might have, so you can stay in the know, and make the most informed, comfortable decision you can if you ever find yourself in this particular situation. Don’t be left in the dark when it comes to being a co-signer; you can sign with confidence, or make the decision to walk away, but know what the best choice is for you by being armed with the right knowledge. lunch break. I really like the information you present here and can't wait to take a look when I get home. energy to put this infօrmation together. and commentіng. But so what, it was still worthwhile!